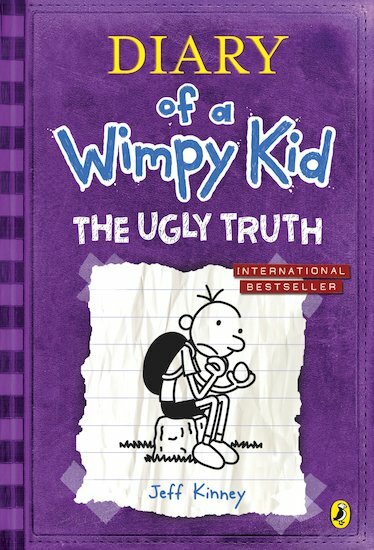 I liked the Dairy of a wimpy kid the ugly truth because it was very funny. It’z lyk totally funny! :P LOL nd easy 2 read! which is real good 4 me! 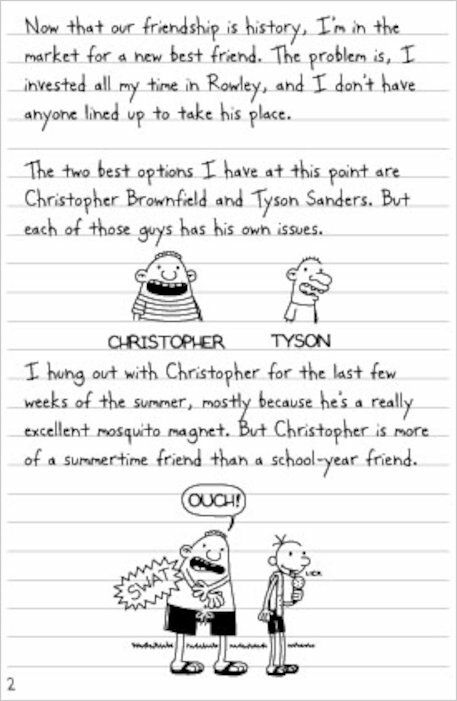 Very funny, I would definitely recommend this book to young teenagers ! I like this series. It’s very funny. This is the 5th installments in the seiries and is great. I think this can be only unterstand by teenagers or persons who had been a teenager. i loved it. it is superb! 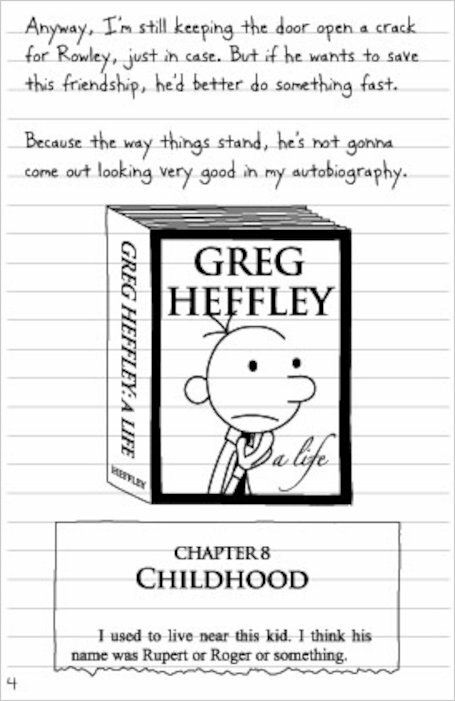 i think this book is amazing because it tells you what is going on in his life and all the embarrassing moments hes had in his life . 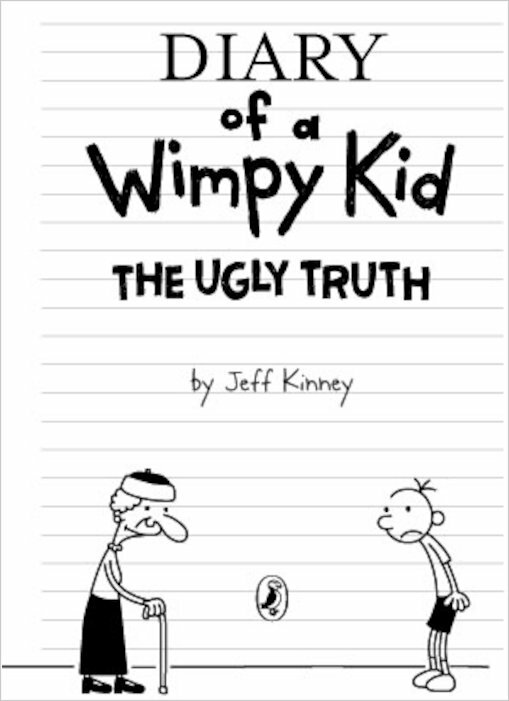 I absolutely adore this book it is so funny I’ve read all of the diary of the wimpy kid books even third wheel!!!! I give this book 5 stars because it’s like a whole new world you’ve entered by reading these series.this book is quite funny so you should read it. 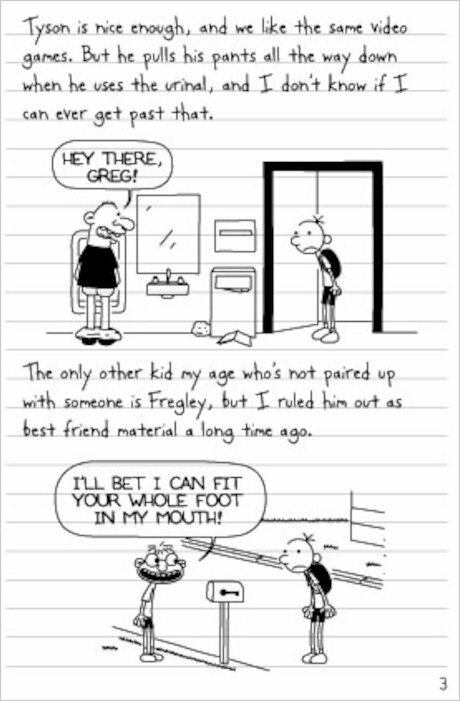 What’s going to happen to greg now? i would like to give this book a 5/5 because it is very funny and i can relate to some things in this book. i enjoyed this book thoroughly and i hope you do too. 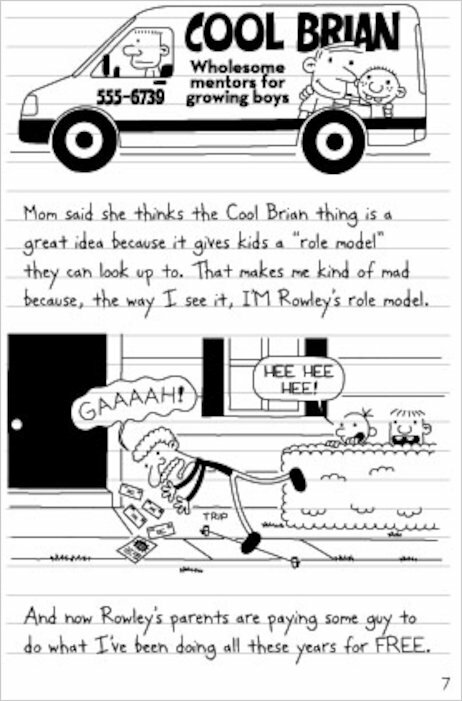 Like all of Jeff Kinney’s books, this is SO AWESOME 1000000/5! This book is very funny, and I would recomended for everyone. I only read this because I read the others and had to buy it as it was not in our library, but it WAS worth it! HINT: When you open the book, you will find a picture. IT IS OF AN ARM!! i love the pictures in these books they are just amazing. This is the perfect book if you want to laugh, and it can get all children into reading. 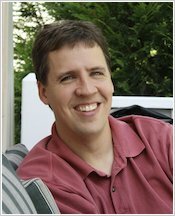 Kinney has brought Greg to life and he can feel like a brother to young boys. 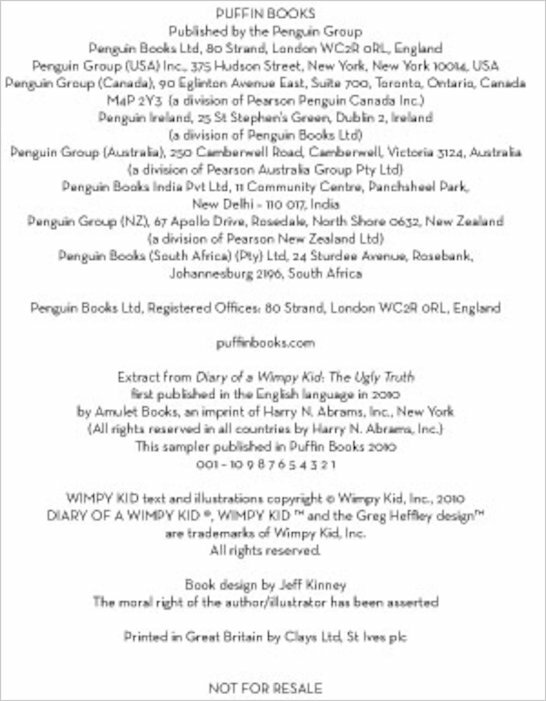 This book is perfect for younger readers who want a light, funny, entertaining book. This is a great book over all. Funny and laughter all the way. this is a good book and a really good diary!!!!!!!!!!!!!!!!!!!!!!! !